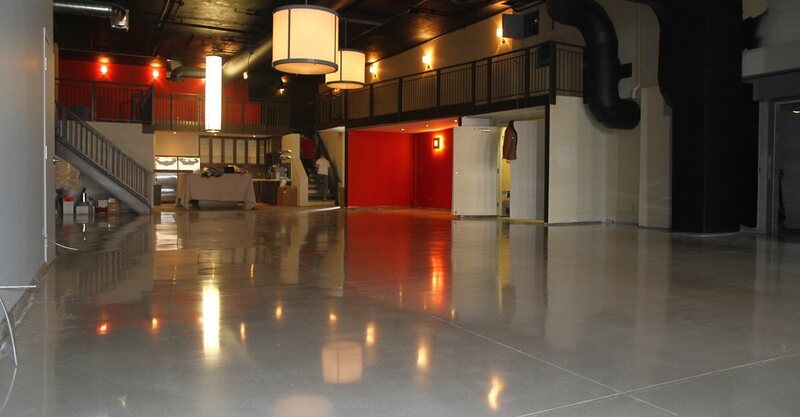 Completely resurfacing concrete with a polymer-modified overlay is one way to upgrade the look, and you can choose from a wide variety of color and pattern options. If your concrete is in good condition but just needs a facelift, you can also stain, stencil or engrave it to improve the appearance. Here, we tell you all you need to know about restoring existing concrete, including procedures, application techniques, and decorative options. Resurfacing Step-by-Step Check out this pictorial overview of how a driveway is prepared for resurfacing. 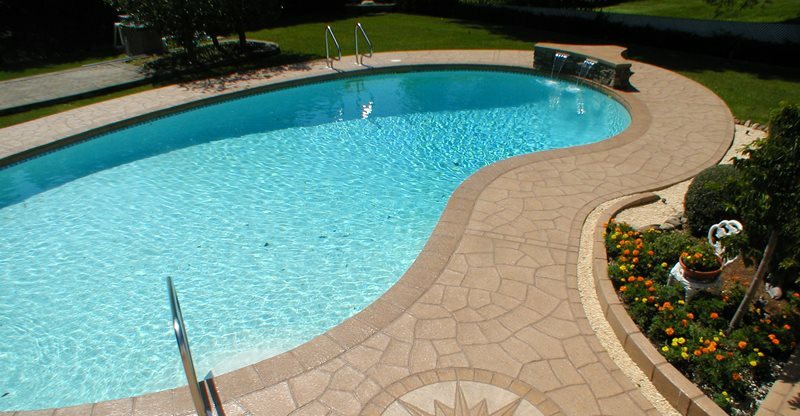 Decorative Concrete Coatings Discover the resurfacing options for driveways, pool decks, patios and other surfaces. Stamped Overlays Learn how texture can be added to an overlay with stamping mats or other tools. Driveway Repair See how damaged and unsightly driveways can be repaired with resurfacing, engraving, slabjacking and more. Resurfacing Patios Get information and design ideas for transforming existing patios with a cement-based overlay or microtopping. 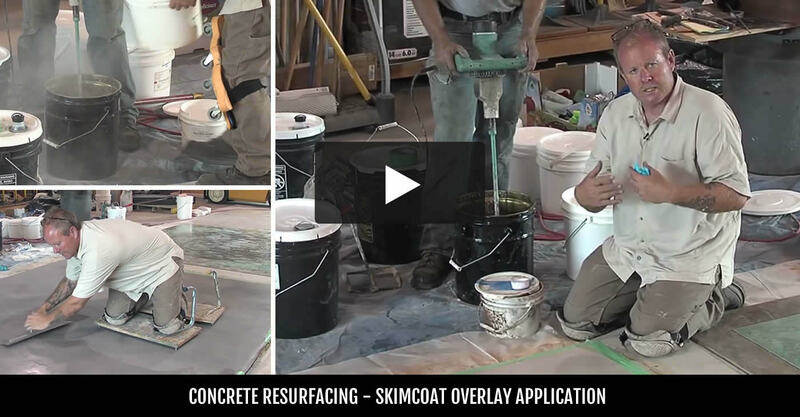 Resurfacing Products Find products that can be used to permanently cover up surface imperfections in existing concrete.